Jeffrey S. Altman is a Miami Wrongful Death Lawyer and Florida Wrongful Death Attorney representing family members of a loved one that suffered a Wrongful Death due to Negligence. Often while you are suffering through the loss of a loved one the insurance company is already hiring investigators and adjusters trying to minimize the amount of money damages to which it may be exposed. The insurance company is likely hiring experts to inspect the accident scene, get sworn statements from witnesses and try and find a reason why the case is worth less the full value. You should also seek legal advice as it is important to speak to witnesses while memories are fresh and preserve physical evidence. The Altman Law Firm does this as part of its investigation of Catastrophic Personal Injury, Traumatic Brain Injury (TBI) or Wrongful Death cases. 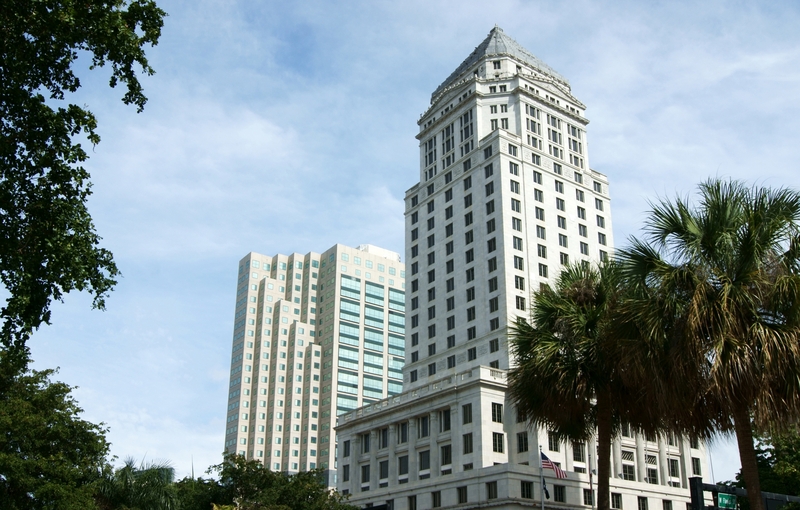 Certain situations in Florida require that you to speak to an insurance company representative and give a statement. However, if your accident occurred in Miami, Florida we recommend seeking the advice of a Miami, Florida attorney before speaking to any insurance company after an accident in which you or a loved one suffered a Catastrophic Personal Injury, Traumatic Brain Injury or Wrongful Death. Miami Wrongful Death Attorney Jeffrey S. Altman and The Altman Law Firm have been handling these types of injury cases since 1998. 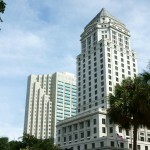 We handle Catastrophic Personal Injury, Traumatic Brain Injury and Wrongful Death cases throughout the State of Florida. This Personal Injury Law Firm is located in Miami with quick and convenient access from North Miami, Miami Shores, North Miami Beach, South Beach and Aventura. Please call or email for a Free Case Evaluation to 305.373.3730 or jaltman@altmanlawfirm.com.